HOMEPAGE - Flexible Storage Options From Leakers & Keysafe Self Storage. 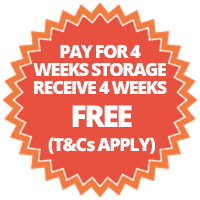 A secure cost effective storage solution for short or long term use, use your own padlock and access your storage unit at our secure storage facility, monitored by CCTV and protected by Redcare and linked to the police. 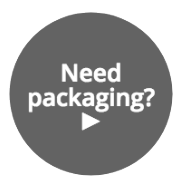 Order all your packaging requirements in one place, our huge choice of packing materials means we are sure you’ll find just what you’re looking for. Need a secure and safe way to store your belongings? 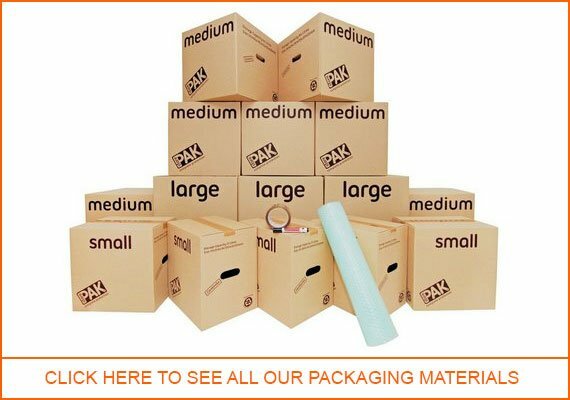 Do you need packaging materials for your house move?